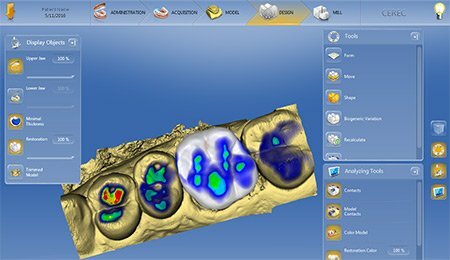 CEREC allows the creation of strong tooth restorations in the office. No temporary, no second visit, and the aesthetics are great. 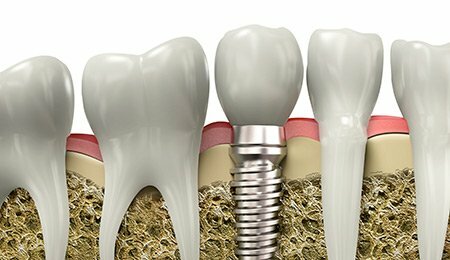 Read why our implants are more effective than others and how we can help solve problems with failed dental implants. See the many ways Legacy Dental Care can make your smile perfect with Minimally Invasive dental treatments. The Los Altos Dental Practice of Dr. Jeff Diamond is a full-service dental practice, combining advanced general dentistry and sophisticated cosmetic dentistry. We provide many different dental treatments including: Dental Implants, Porcelain Veneers, Dental Crowns, Same Day Crowns, and Teeth Whitening. Our Los Altos Dental Team treats you how we would like to be treated, and you can be assured that you will receive nothing less than the best dental care we can provide. From Cosmetic Dentistry, Restorative Dentistry, Same Day Dentistry and Dental Implants, we help patients to achieve and maintain a beautiful smile. Dr. Jeffrey Diamond grew up in San Diego and graduated from UC San Diego and UCLA School of Dentistry. 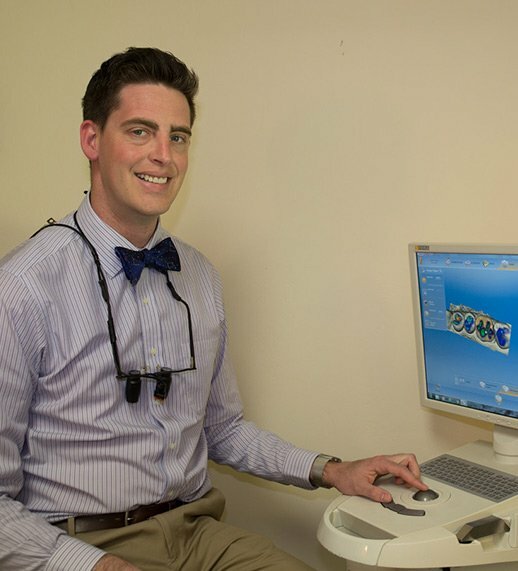 After dental school, Dr. Diamond completed a residency in Advanced General Dentistry at the VA Medical Center in Long Beach, CA, where he gained extensive experience with complex procedures including implants, removable prosthetics, cosmetic restorations, and CAD/CAM dentistry. He then practiced in a group practice near Irvine, CA before moving to the Bay Area and taking over Legacy Dental Care in 2016. While at UCLA, Dr. Diamond met his wife, Emily, a neuroscientist and Palo Alto native. Their first child, Evan, was born in May 2018. They are happy and grateful to have settled on the Peninsula, near family and so much natural beauty. Here What Our Patients Are Saying About Us! I am a patient of Dr. Jeffrey Diamond,he is very knowledgeable.He is very good at answering questions and giving details about procedures. Judy is amazing. She always catches things that others might miss. Dr. Diamond is really accomodadting, professional yet down to earth. Fabulous experience – Dr Diamond squeezed me in right before the holidays and made me in new tooth (to replace one that broke off) in a single appointment! Very high tech dentistry. You can tell that Dr. Diamond and his team genuinely care about their patients and giving them a comfortable and successful experience. I felt informed and taken care of the whole time. Also, everyone is very friendly, which makes visits even more pleasant. This was my first encounter with Dr. Diamond. I was very impressed. He explains options clearly, and is very thorough. I called on Friday regarding a chipped tooth, Got a very quick appointment for Monday. Dr. Diamond was very thorough, careful, and explained everything. At Legacy Dental Care we use minimally invasive dentistry whenever possible. Minimally invasive dentistry is the practice of providing treatment that maintains and improves the oral health of a patient while avoiding unnecessarily complicated procedures, and minimizing removal of the patient’s natural, healthy tooth structure. Most patients correctly feel that the best solution is often the simplest, and Dr. Diamond agrees. For example, for small cavities in the grooves of teeth, they can often use air abrasion to remove only the decayed material, which is more conservative than a traditional bur and handpiece (dental “drill”). In many cases where decay is larger or parts of teeth are fractured, an onlay or “partial crown” can restore the tooth just as predictably as a full crown, but save the remaining healthy tooth structure at the base of the tooth, lowering risk to the nerve and gums. This has become possible due to huge improvements is ceramic materials and bonding agents (glues) over the past several years. Call (650) 948-0786 for more details and schedule your consultation today. You Dont have To Wait For a Beautiful Smile. At Legacy Dental Care we provide our patients with CEREC Same Day Dentistry Options! How would you like to have a healthy and natural looking smile in a single visit? With CEREC technology we can make and replace a chipped, cracked, or damaged tooth with a CEREC Same Day Crown or “cap” restorations in one visit.